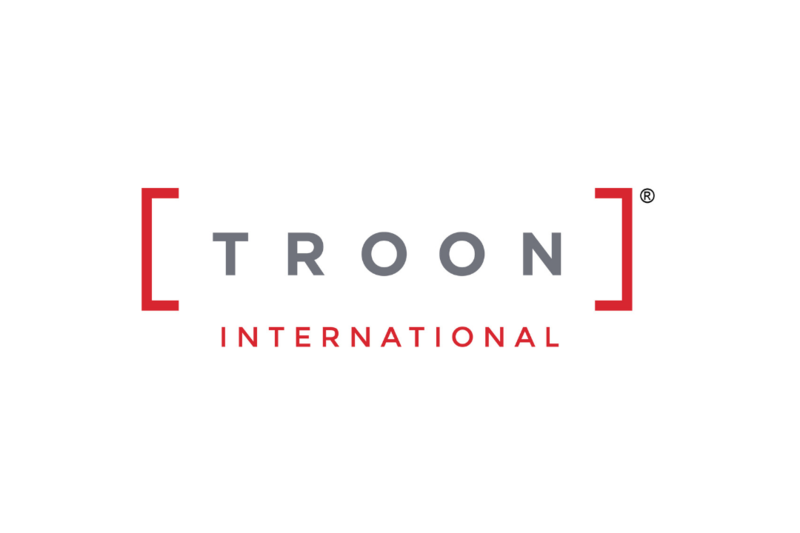 Scottsdale, Ariz. (April 9, 2019) – Troon®, the leader in club management, development, and marketing, has been selected to manage The Standard Club, a private club located in Johns Creek, Georgia, a suburb of Atlanta. Troon Privé, the private club operations division of Troon, will manage the historic club. The Standard Club was founded in 1867 with an historic social club heritage in downtown Atlanta. The club was relocated in 1987 to its current north-Atlanta address in Johns Creek. The full service country club is located on 300-plus acres of Audubon-designated natural habitat. The club’s 18-hole golf course was originally designed by Arthur Hills and opened for member play in 1987. Golf course architect Mike Riley redesigned the course in 2005 and it is now regarded as one of the top golf courses in Georgia. In addition to golf, the 125,000 square-foot clubhouse includes both formal and casual dining rooms, a private dining room, a banquet ballroom and patio dining overlooking the course. Member amenities include four indoor air-conditioned tennis courts, 8 outdoor clay courts, four outdoor hard courts, a state-of-the-art fitness center, as well as racquetball and basketball courts. The club’s swimming pool complex was recently renovated and features a pool, waterslide and kids water mushroom. 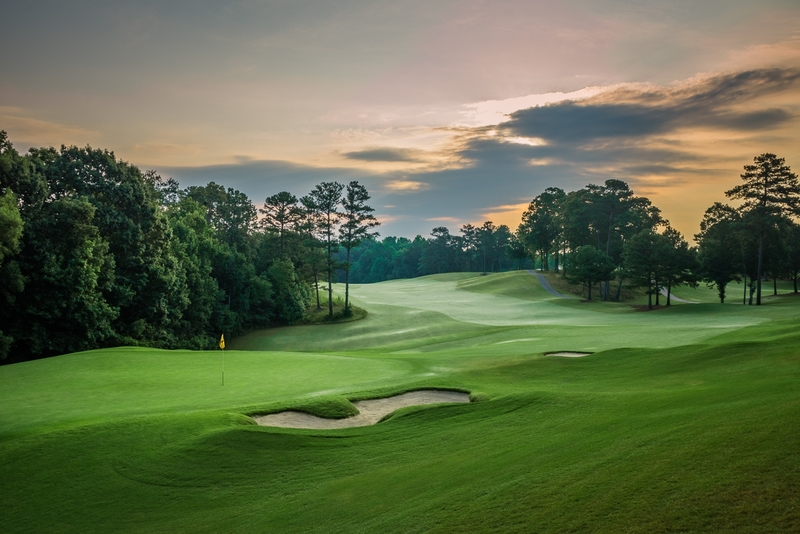 “Partnering with Troon is a natural step in our evolution as a private club of distinction in Atlanta. Troon’s extensive expertise and proven record of success will enable The Standard Club to extend its historic legacy for future generations of families to enjoy,” said Mark Elgart, president, The Standard Club. For more information on The Standard Club, visit www.standardclub.org. Headquartered in Scottsdale, Ariz., Troon is the world’s largest golf management company providing services at more than 430 locations around the globe, including managing 470 18-hole equivalent golf courses. In addition to golf, Troon specializes in homeowner association management, private residence clubs, estate management and associated hospitality venues. Troon’s award-winning food and beverage division operates and manages more than 150 restaurants located at golf resorts, private clubs, daily fee golf courses and recreational facilities. With properties located in 45 states and 33 countries, divisions of Troon include Troon Golf, Honours Golf, Troon Privé (the private club operating division of Troon), Troon International, OB Sports, Cliff Drysdale Management and RealFood Consulting. There are currently 67 Troon-affiliated properties featuring 87 golf courses on national and international “Top 100” rankings. Troon-affiliated properties include Belfair in Bluffton, South Carolina; Wickenburg Ranch Golf & Social Club in Wickenburg, Ariz.; Yocha Dehe Golf Club in Brooks, Calif.; Saadiyat Beach Golf Club in Abu Dhabi, UAE; and Buenaventura Golf Club in Panama. For additional news and information, visit www.Troon.com, or connect with Troon on Facebook, Twitter, Instagram, Blog, Press Room, or subscribe to Troon Magazine.